Everone should get one of these essential tools. 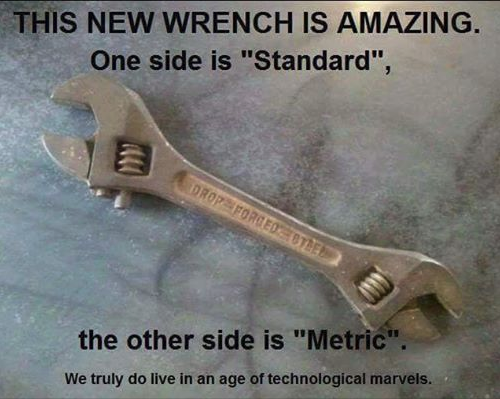 Posted: Thu Jan 31, 2019 7:47 am Post subject: Everone should get one of these essential tools. Maybe just created to offer different widths and thicknesses of head for access in more restricted spaces?? ?